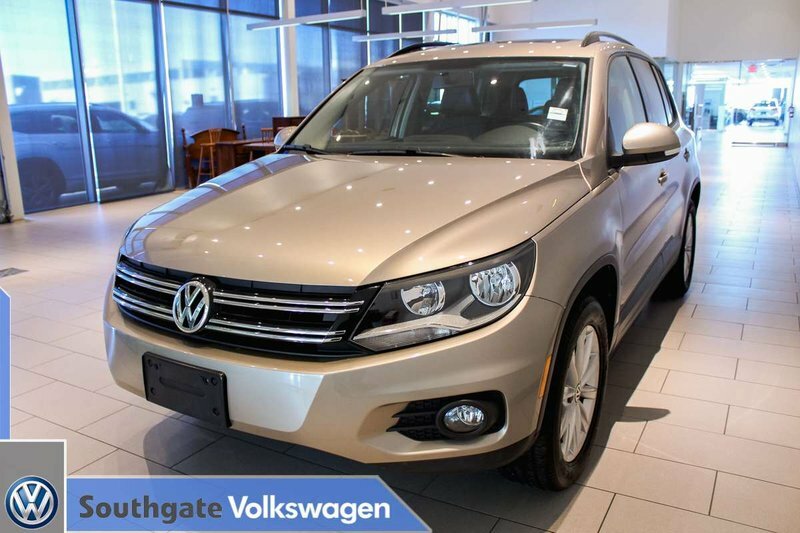 2015 VOLKSWAGEN TIGUAN HIGHLINE|REMOTE STARTER|NAV|HEATED SEATS|SUNROOF|LEATHER UPHOLSTERY|BLUETOOTH|AM/FM RADIO WITH CD PLAYER|BACK UP CAMERA AND MORE. 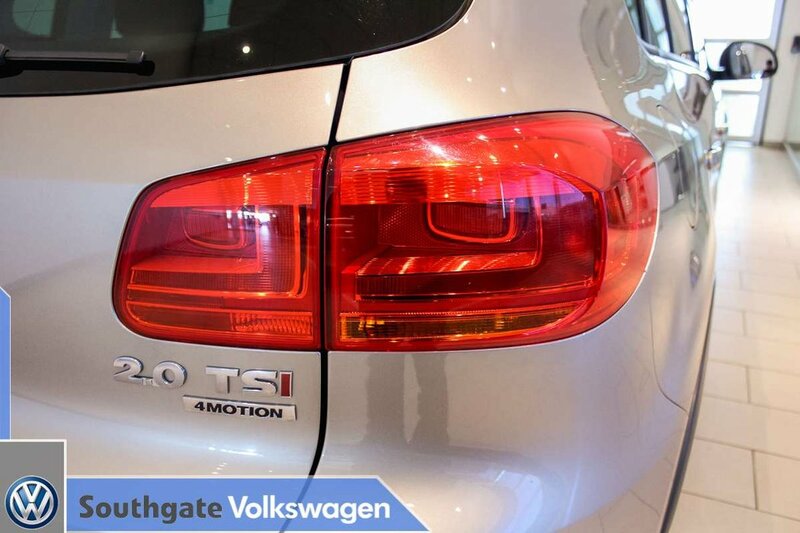 Powered by a 2.0L turbocharged engine paired to a 6-speed automatic transmission. 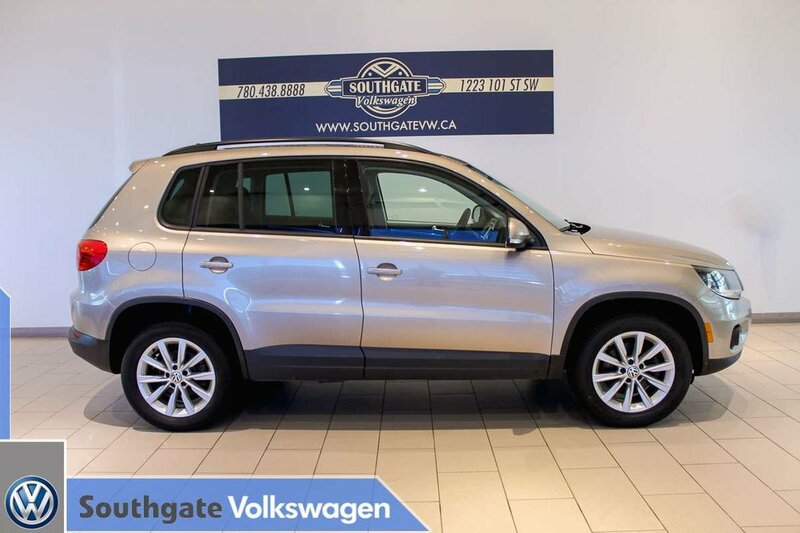 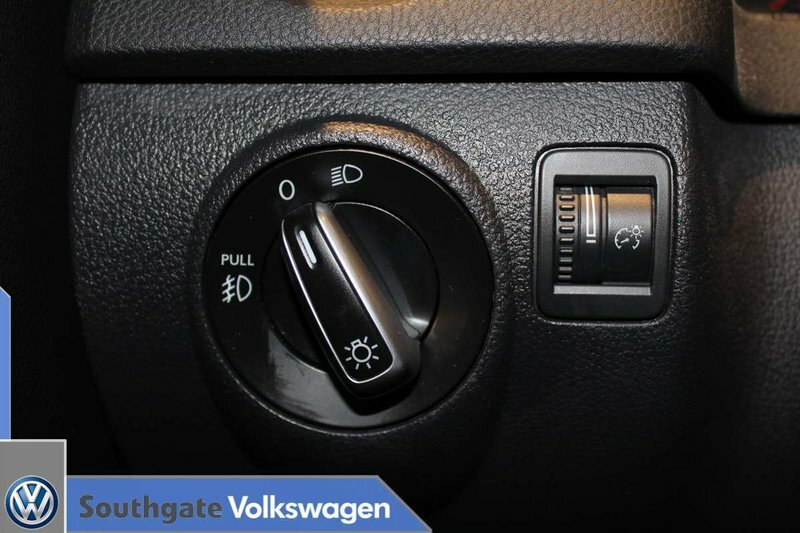 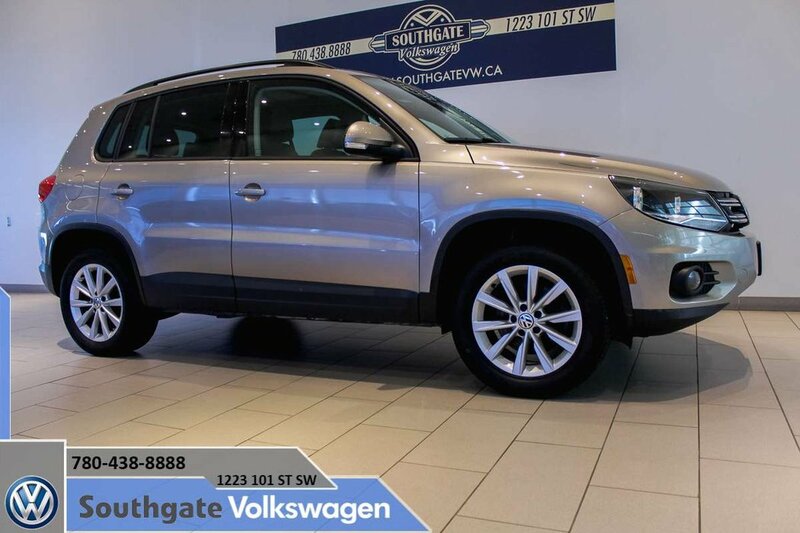 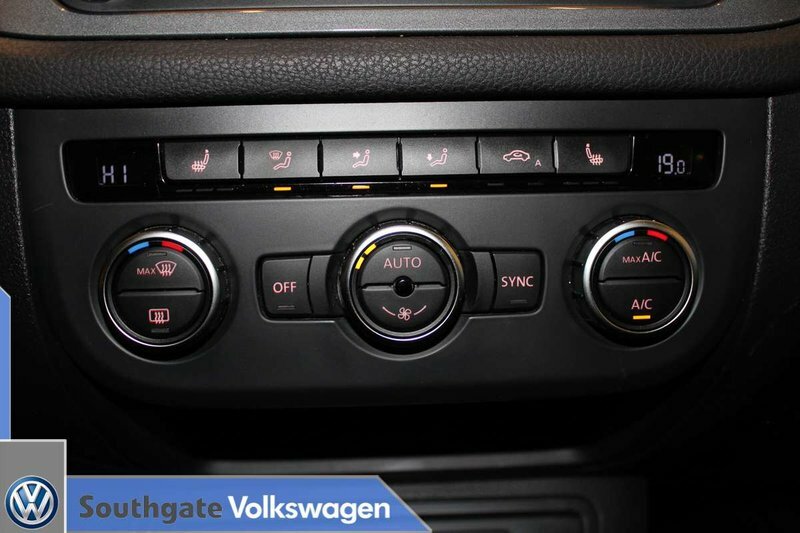 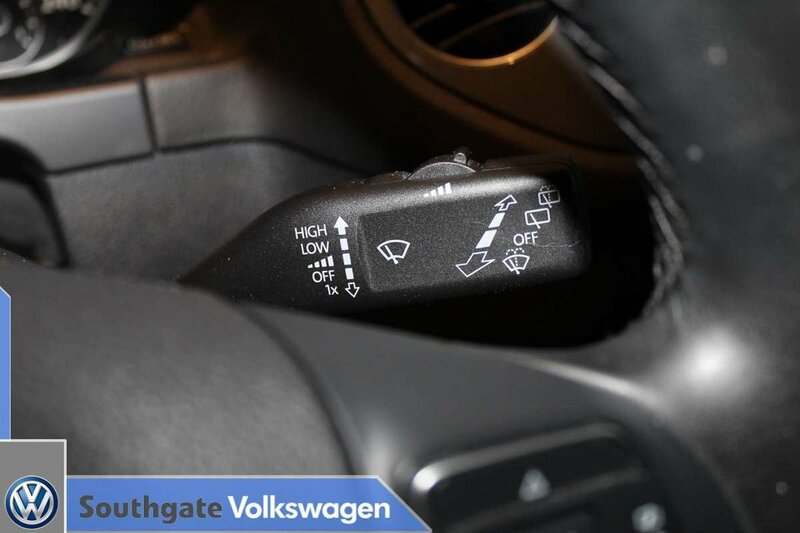 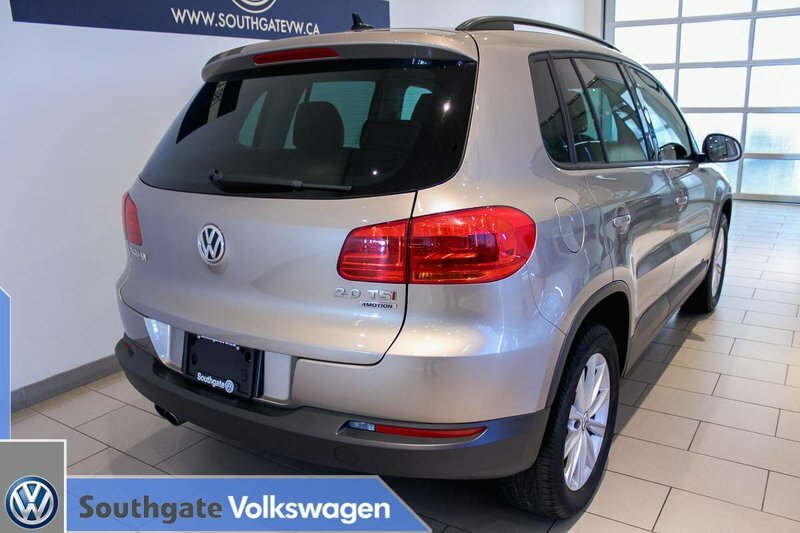 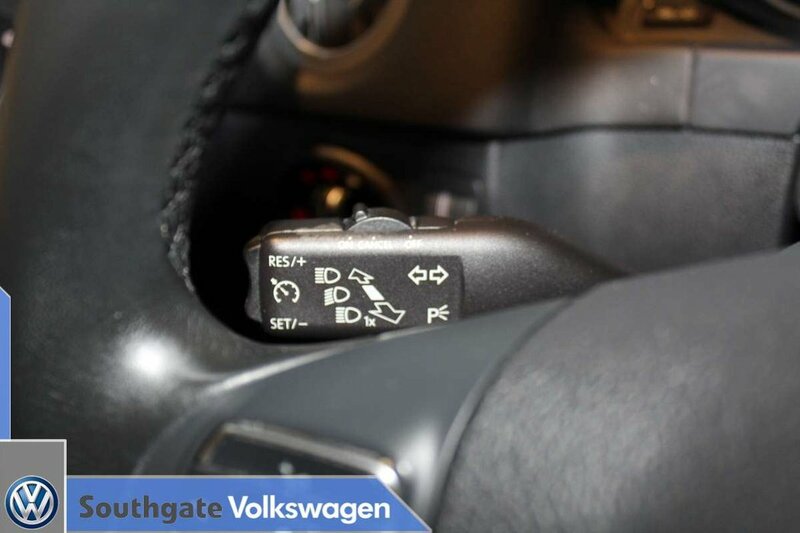 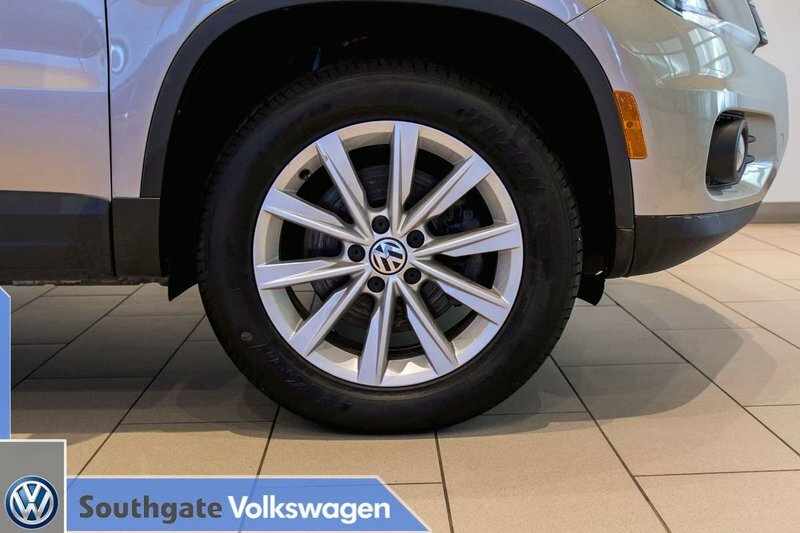 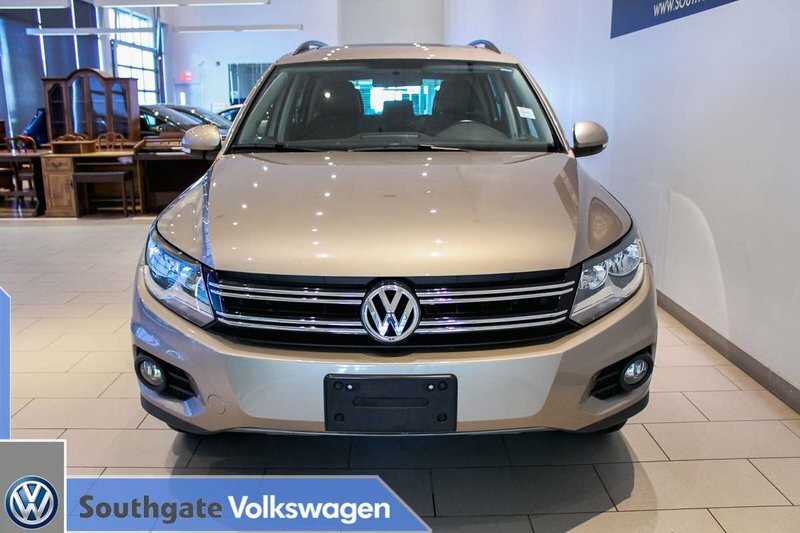 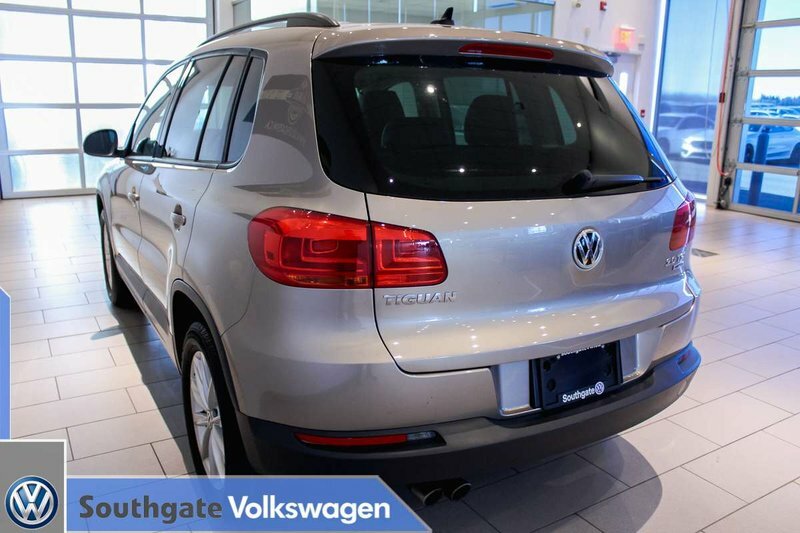 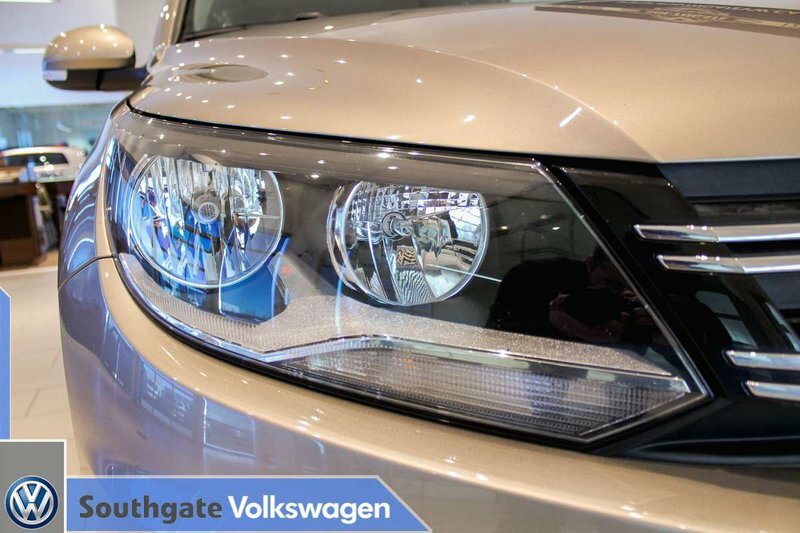 This Tiguan is loaded with leather upholstery, back up camera, heated front seats, panoramic sunroof, navigation, Bluetooth connectivity, cruise control, AWD, alloy wheels and more! 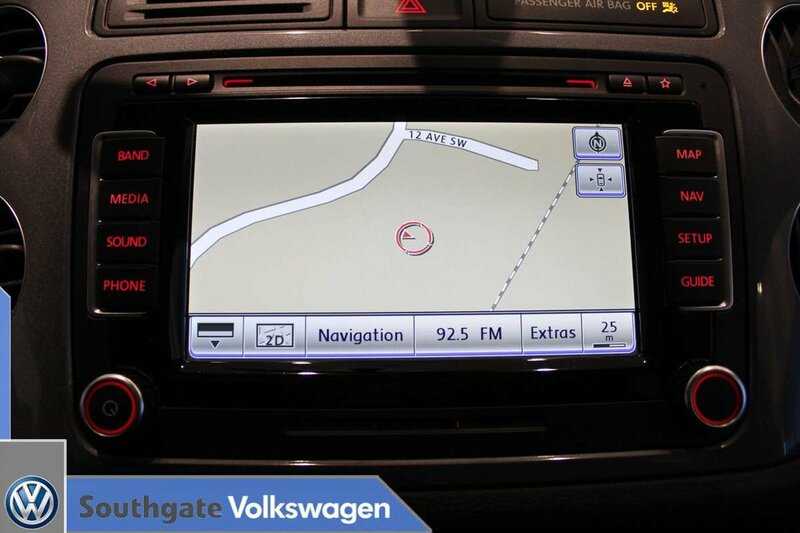 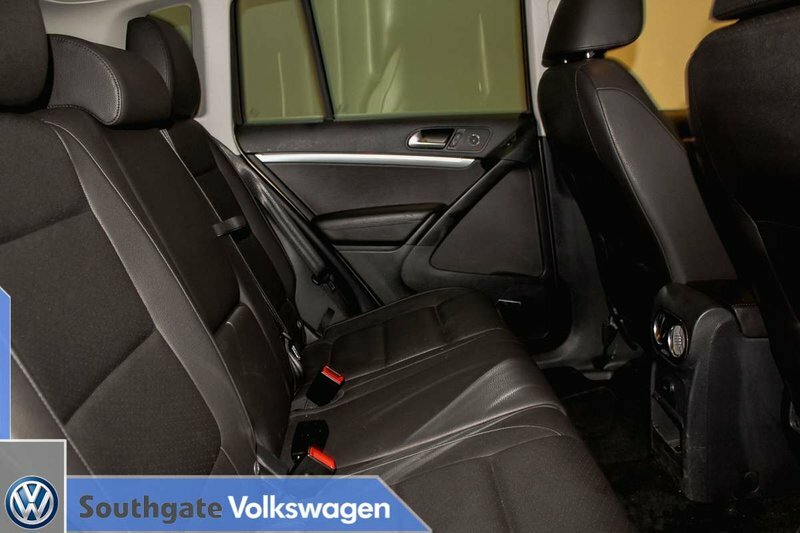 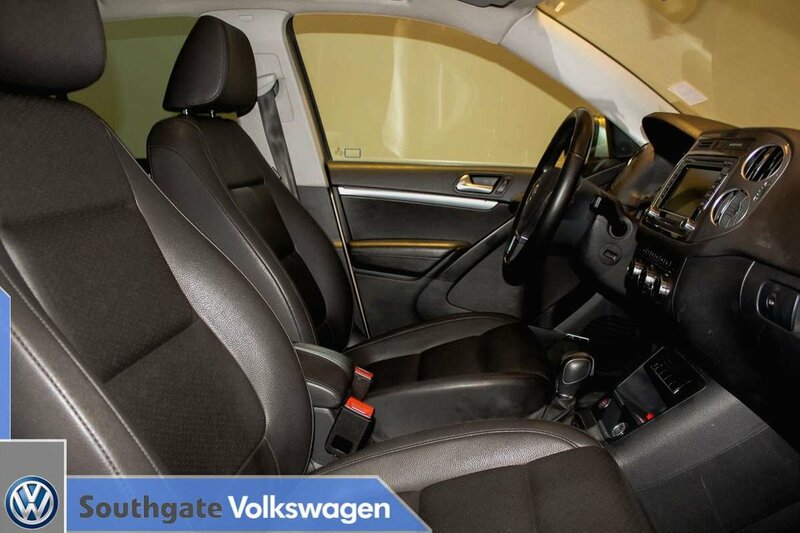 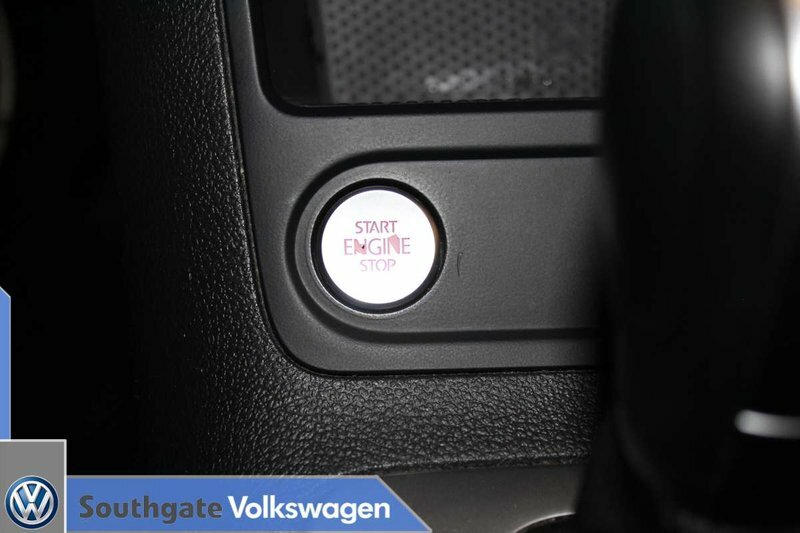 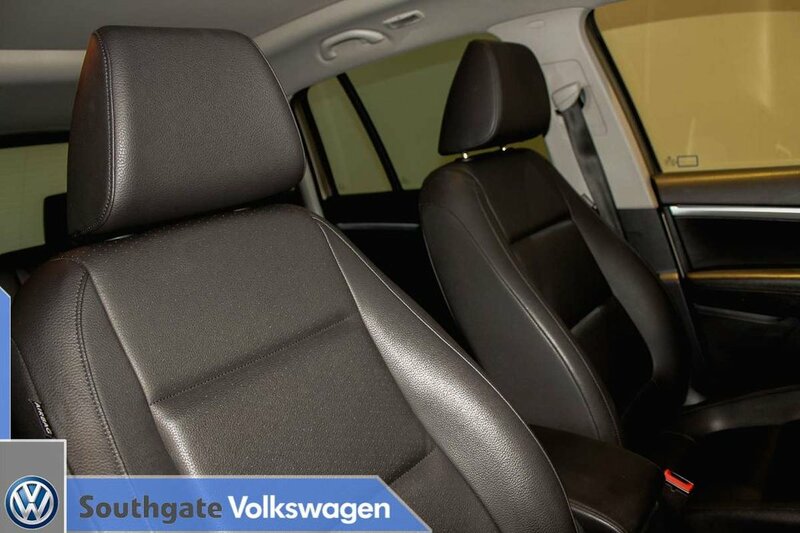 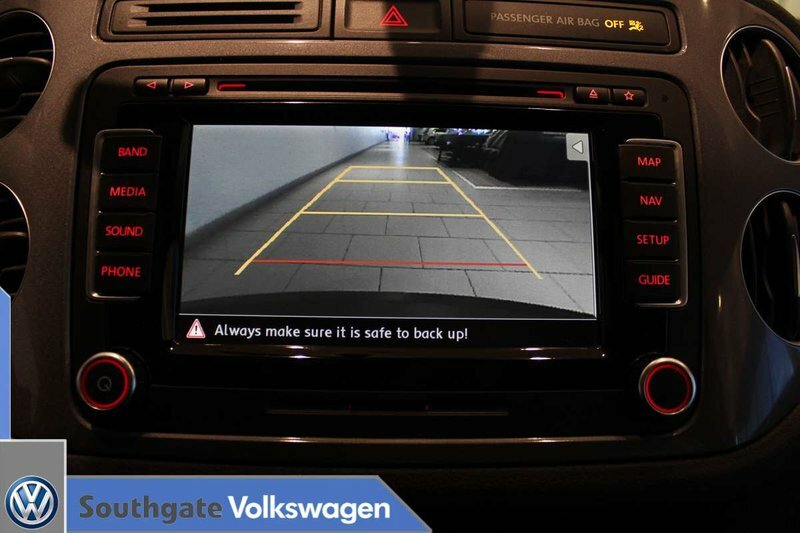 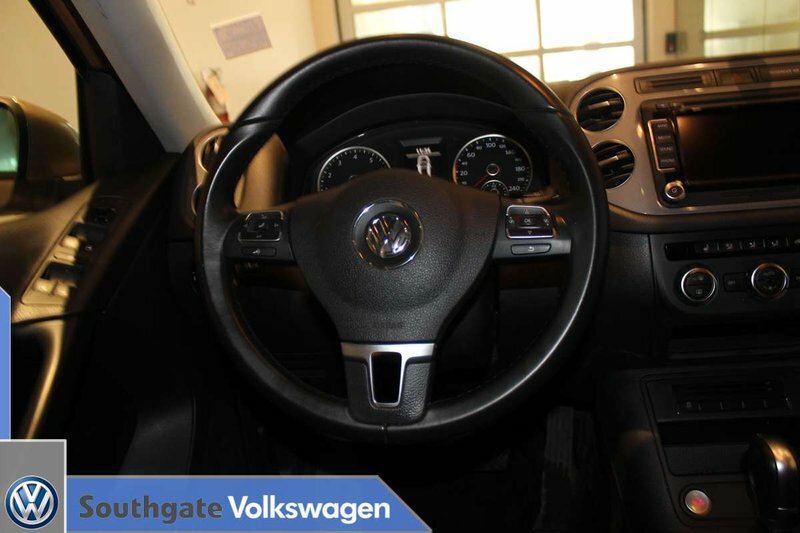 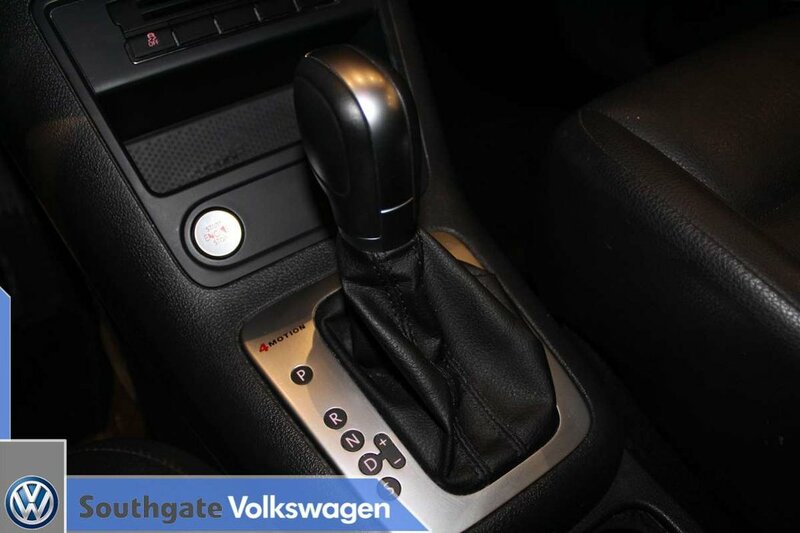 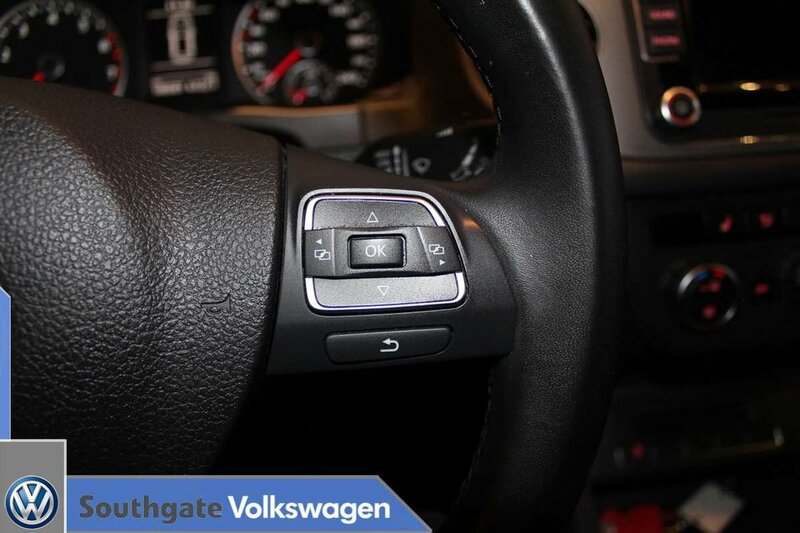 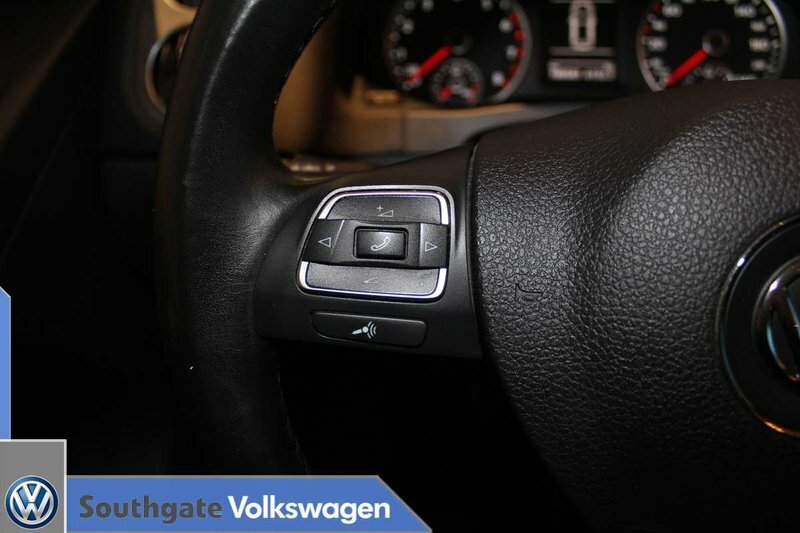 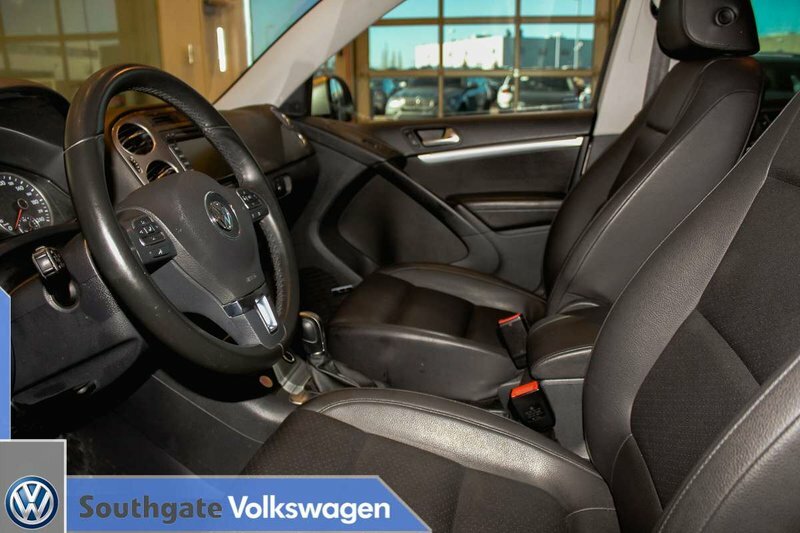 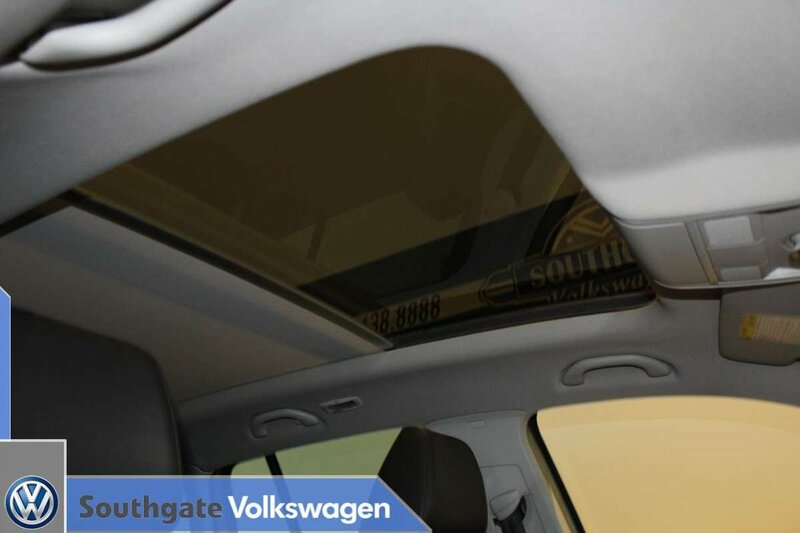 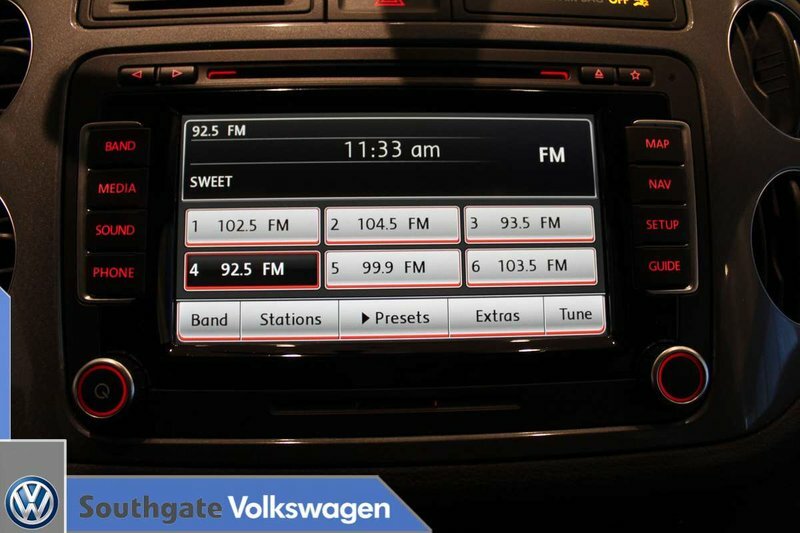 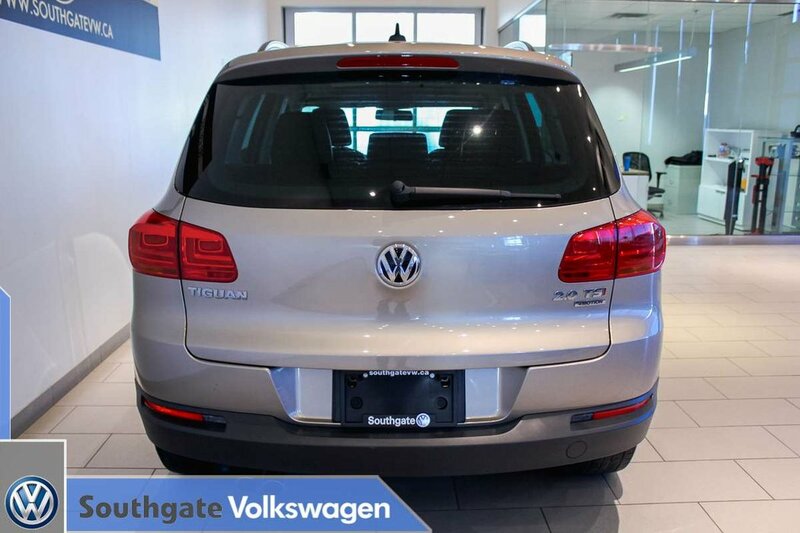 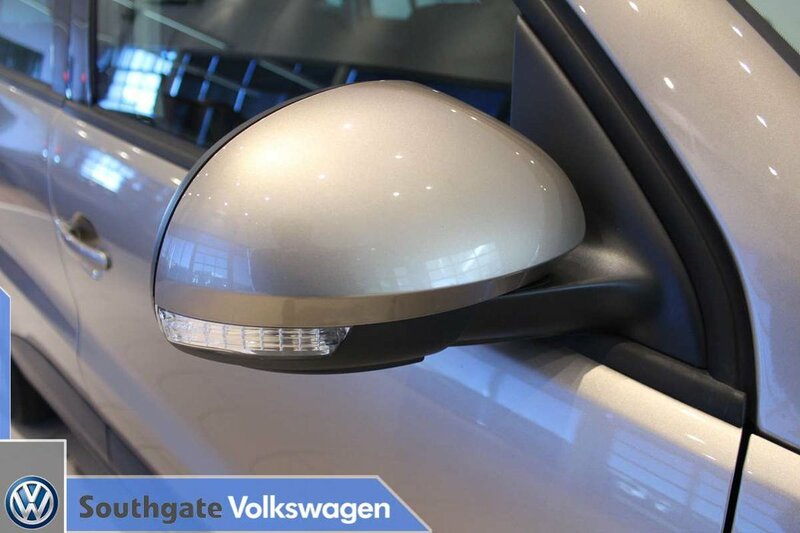 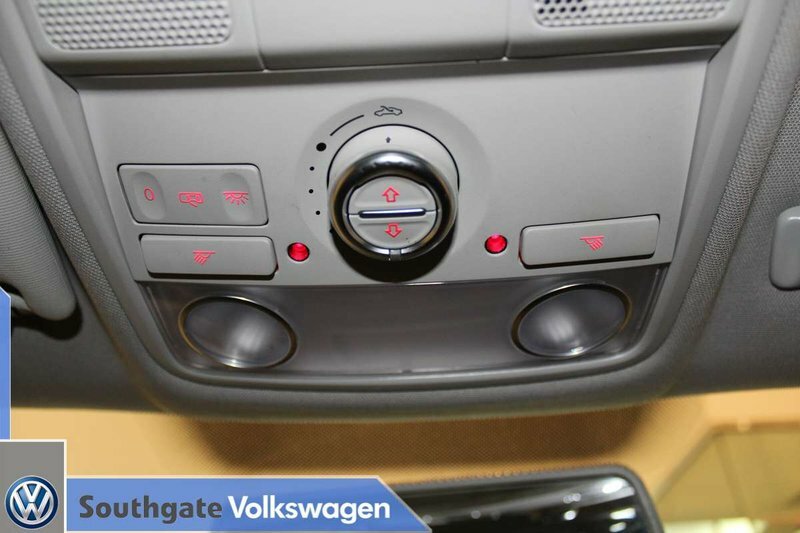 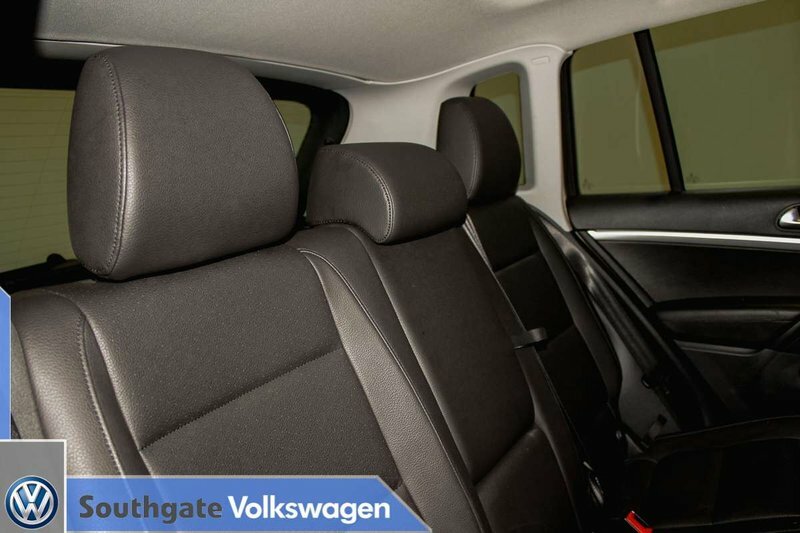 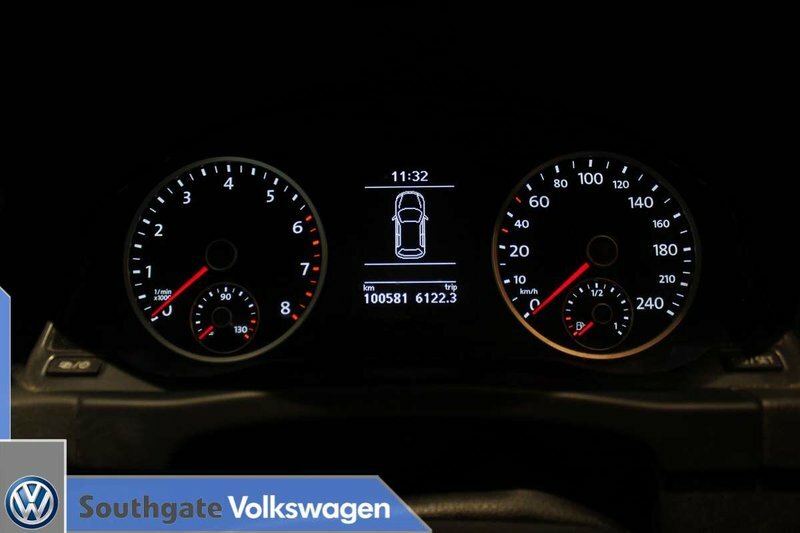 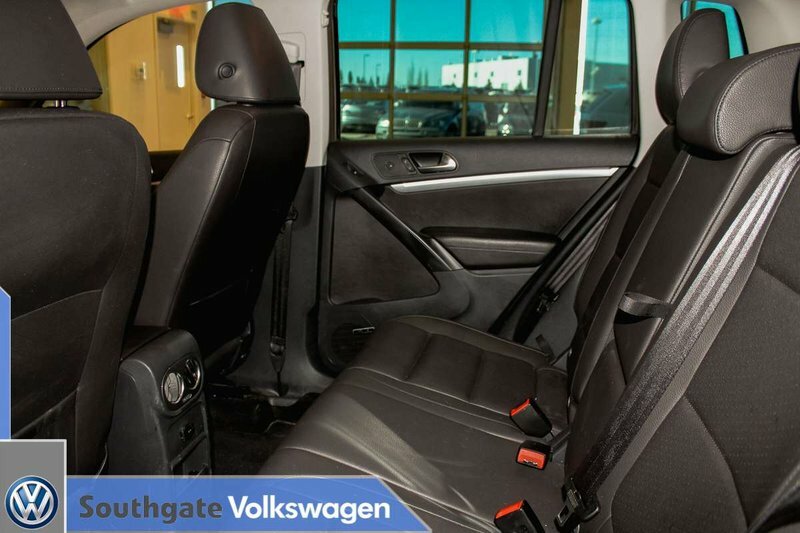 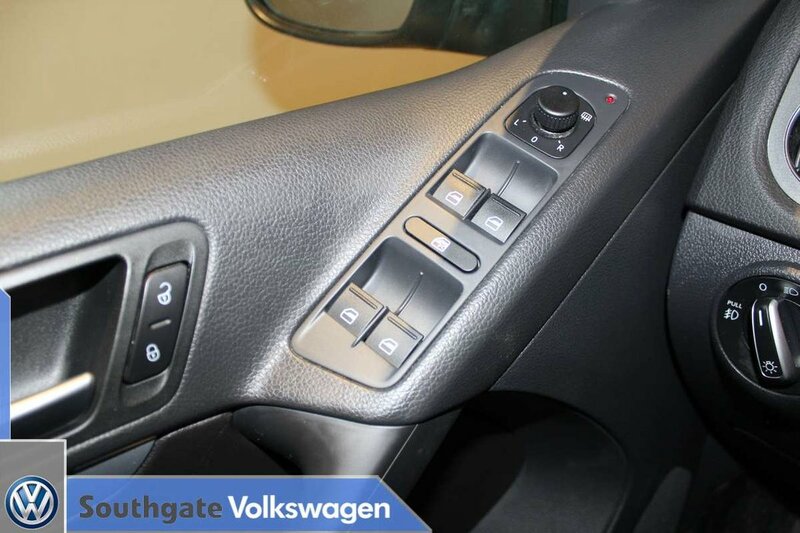 Take this car for a test drive here at Southgate VW.